A flotilla of saildrones established a new northern record for an autonomous vehicle while measuring CO2 and Arctic cod abundance in the Chukchi Sea. 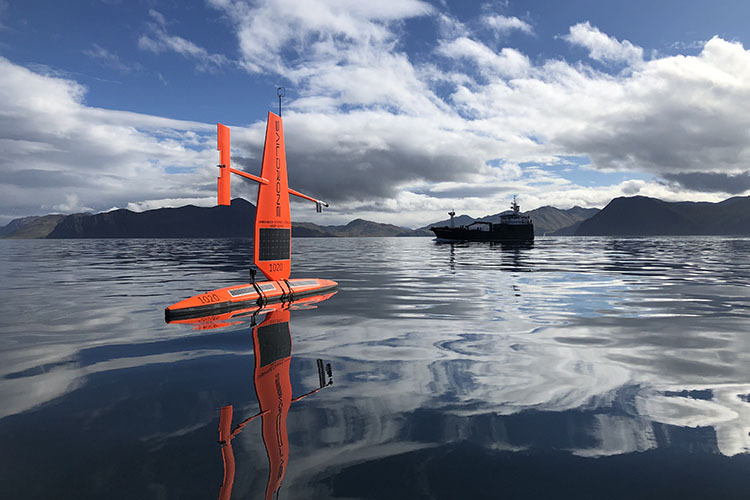 Four Saildrone unmanned surface vehicles (USVs) launched from Dutch Harbor, AK, on June 30, 2018, to sail north through the Bering Strait and the Chukchi Sea into the Arctic Ocean on two concurrent three-month missions to measure carbon dioxide and the abundance of Arctic cod. 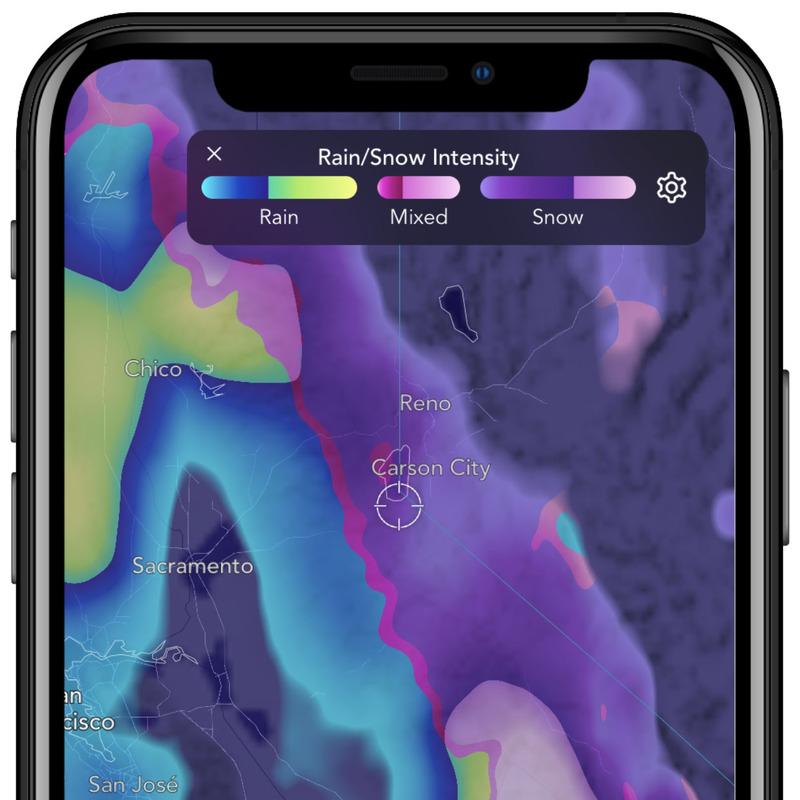 These two missions, in partnership with NOAA’s Pacific Marine Environmental Laboratory (PMEL), gathered measurements to identify ongoing changes in the Arctic ecosystem and how those changes might affect the food web and large-scale climate and weather systems. The first mission, in partnership with the Distributed Biological Observatory, Northern Chukchi Integrated Study (Arctic DBO-NCIS, sponsored by NOAA’s Arctic Research Program), involved two saildrones that measured currents and collected air-sea carbon dioxide (CO2) flux measurements in several focused areas of the Chukchi Sea, as well as south of the Bering Strait. The four saildrones traveled side by side through the Bering Strait before separating to complete their individual mission assignments. 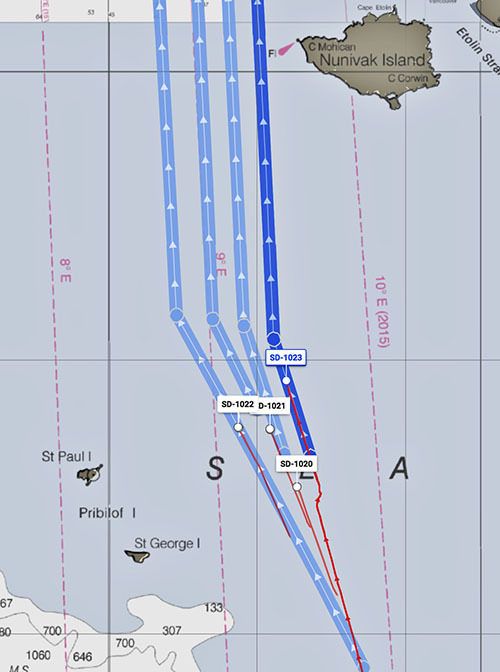 The blue lines indicate the planned routes while the red lines represent the actual saildrone tracks. 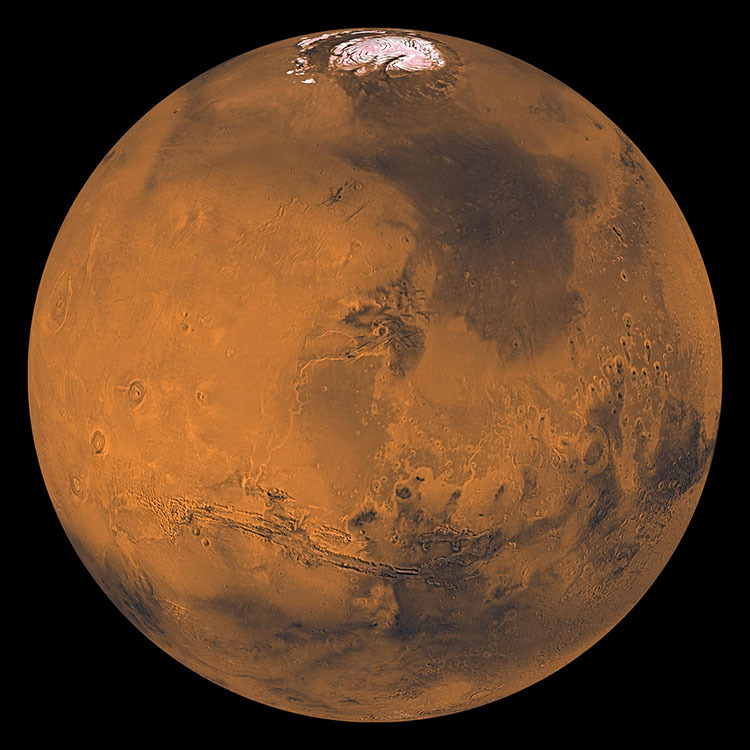 Increased levels of carbon in the ocean lead to ocean acidification, which could affect the ability of shell-building animals from sea snails to Alaskan king crabs to construct and maintain their shells. 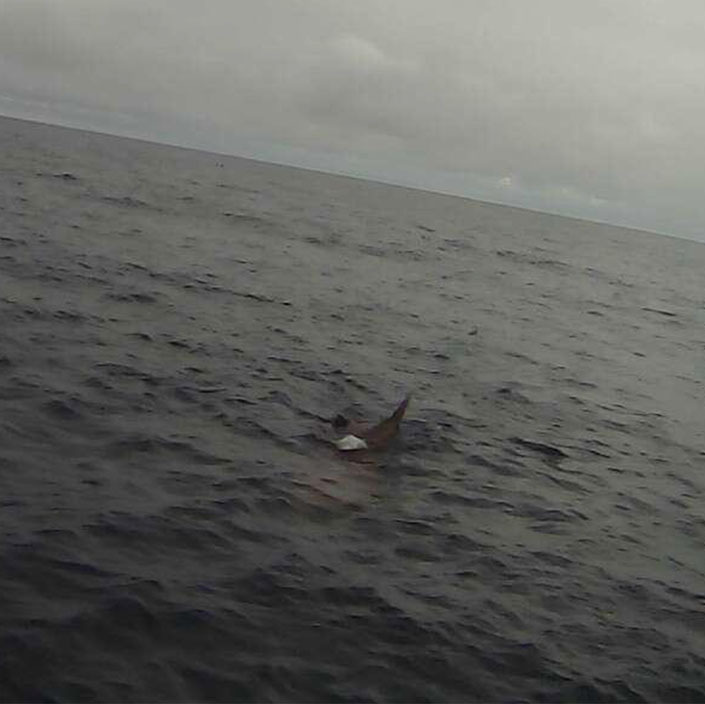 The second pair of saildrones, equipped with echo sounders, conducted one of the first fully autonomous fish surveys in collaboration with the Alaska Fisheries Science Center. Arctic cod is a key source of food for a variety of species in the Chukchi and Beaufort Seas including whales, seals, and seabirds. 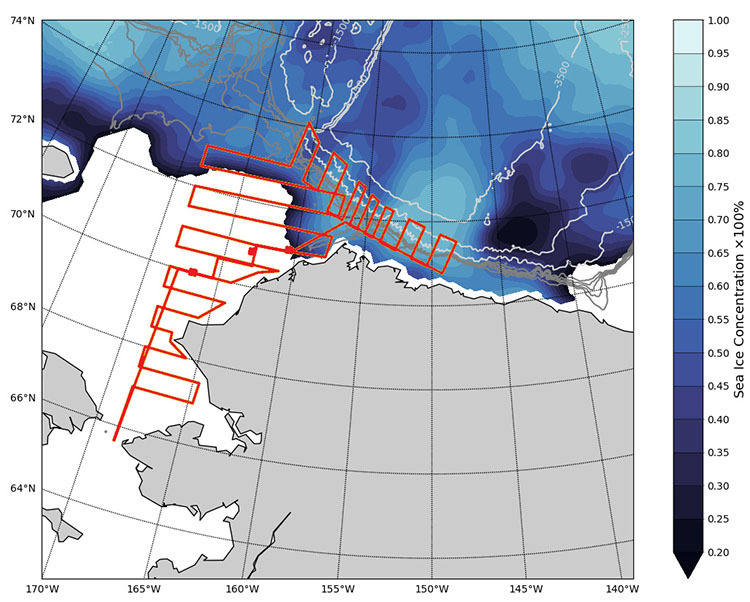 The data collected will be used to estimate the abundance and distribution of pelagic fishes within the US Continental Shelf Region the Chukchi Sea, with transects extending into coastal regions of the Beaufort Sea. A map of the planned route for one saildrone (red lines) showing the extent and concentration of sea ice (sea ice data courtesy of EUMESTAT OSI SAF). The mission covered the same remote locations as previous ship-based surveys to determine the relationship of Arctic cod abundance and distribution as temperatures and ice cover change in the Arctic over time. The earlier missions discovered a plentiful supply of young Arctic cod but few adults in the area. The question is whether the fish are moving on to other areas or if they aren’t surviving the winter. 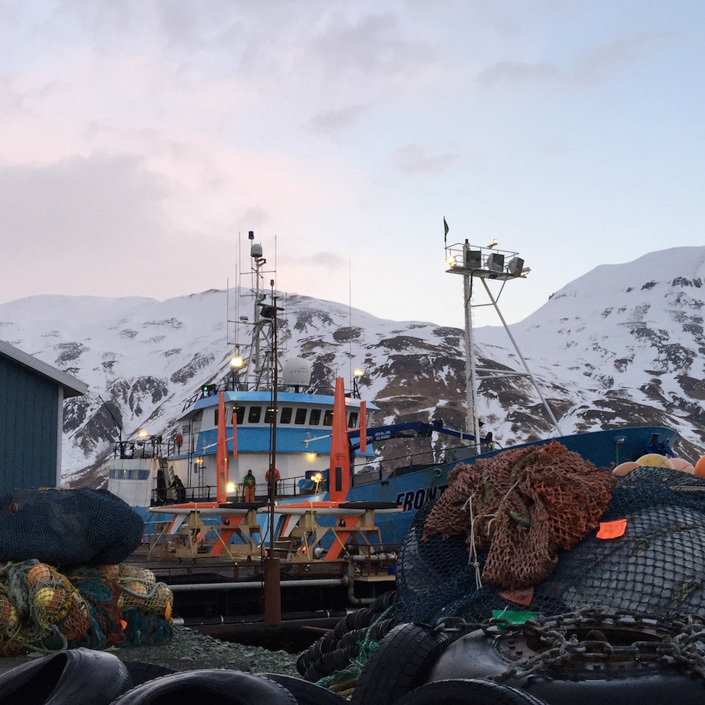 “We are trying to unravel the puzzle of what happens to young Arctic cod that are so abundant in the summer on the Chukchi Sea shelf but then mature into comparatively few adult fish by the next year,” said NOAA Fisheries biologist Alex De Robertis. Temperatures in the region are known to have substantially increased, and the amount and duration of sea ice have decreased, but it's unknown how those changes may impact Arctic cod. The saildrones also conducted small-scale bathymetric surveys near Barrow and Icy Cape on the northern coast of Alaska. 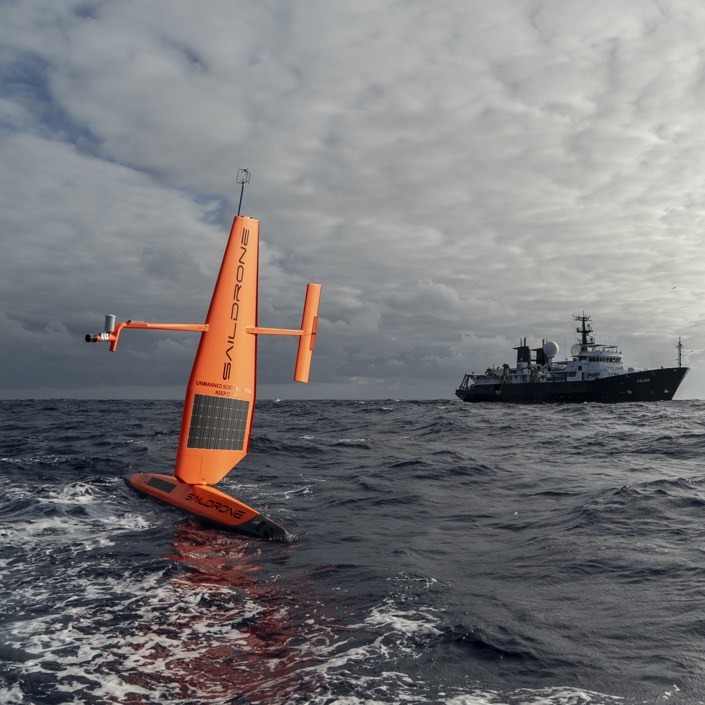 The USCGC Healy rendezvoused with the saildrones near Icy Cape; the Coast Guard cutter collected samples within 50 feet of the saildrones to calibrate the carbon sensors on the USVs. 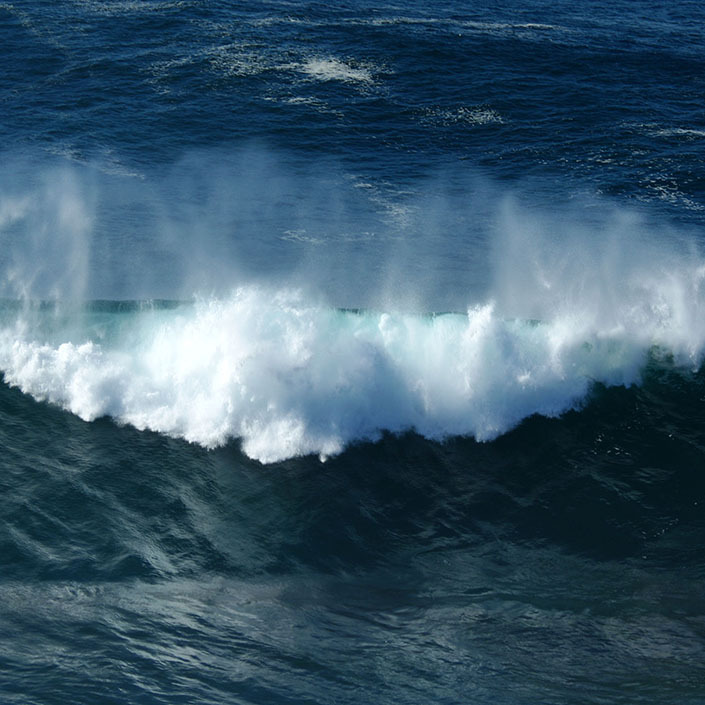 Saildrone USVs are wind and solar powered and capable of up to 12-month deployments in the harshest ocean environments. The saildrones traveled over 16,000 nautical miles combined during these two missions, reaching as far as 72.8°N. They also encountered unusually high winds for the Arctic in July—35 knots with stronger gusts. The missions served as proof of concept regarding the ability of Saildrone USVs to operate at such high latitudes and provided field tests of a redesigned ASVCO2 system. To date, Saildrone’s wind and solar-powered USVs have traveled nearly 75,000 miles on missions for NOAA/PMEL scientists. 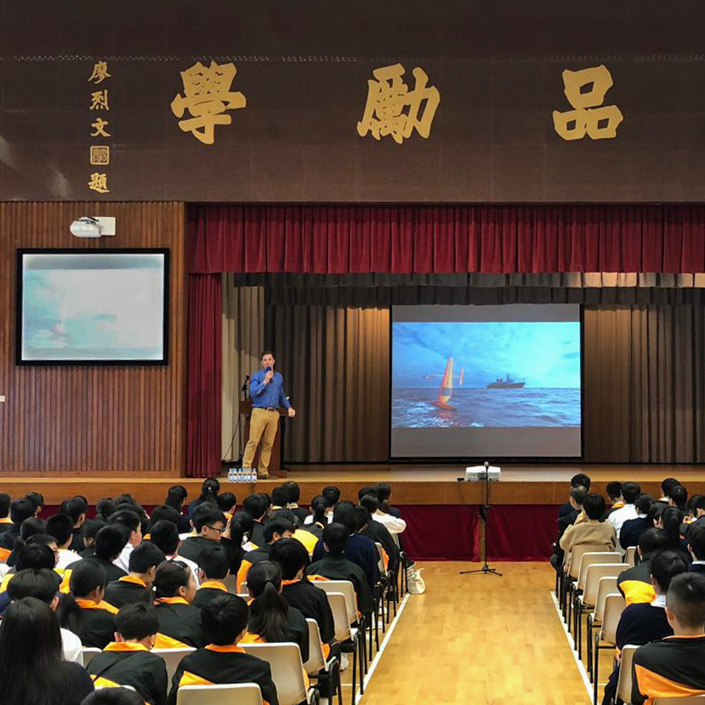 Saildrone USVs offer a unique platform capable of collecting data in remote areas of the ocean where ship-based surveys are difficult and expensive, without impacting the environment they are surveying.